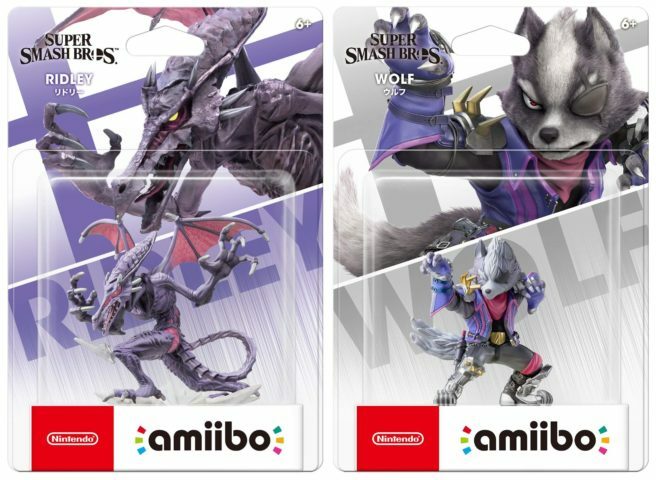 Thanks to Amazon, we now have the packaging for the Ridley and Wolf amiibo. Both images can be found above. The new Ridley and Wolf amiibo launch with Smash Bros. Ultimate on December 7.